Next Event: TBA. Stay Tuned! 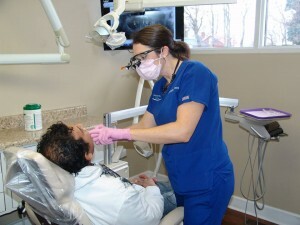 Providing extractions and fillings for uninsured KY residents. A limited number of dental cleanings will be provided. 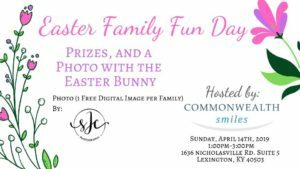 For more information, please call 859-286-4991 or email giftofsmilesky@gmail.com. Please leave your name and complete phone number and a volunteer will return your call at their earliest convenience. Please only leave one message; your call will be returned. 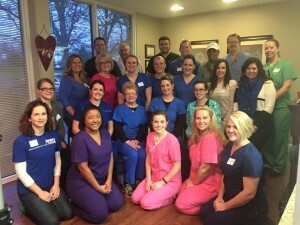 January 9, 2016 we hosted our first ever Dental Day! This day of free treatment served 62 patients ranging in age from 3 to 85. This day was dedicated to under-insured patients and income that is 200% or below the federal poverty guidelines. Thanks to Anna Taylor with Surgery on Sunday and Ruta Valinskaite with Mission Lexington Dental Clinic for helping us recruit patients! 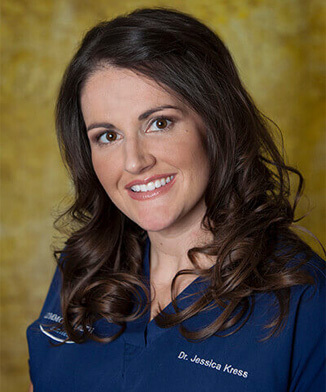 With the help of Dr. Gina Johnson-Higgjns, Dr. Mark King, Dr. Jessica Kress, Dr. Steve Rider, Dr. Brandon Stapleton, Dr. Kate von Lackum, Dr. John Weaver, and Dr. Allison Wright, we provided dental treatment that would have cost these patients at least $35,640. 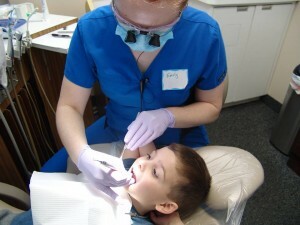 Services provided included: fillings, cleanings, and extractions. 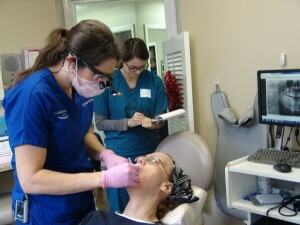 In order to offer our community another day of free dental care, we need your help! We are looking for volunteers and donations of dental materials. It will be our goal to come together again as a team and offer Central and Eastern Kentucky another free day of dental treatment. Please stay tuned and follow us on Facebook, Instagram and Twitter! 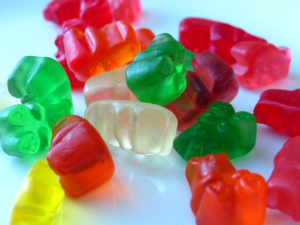 2016 dates: January 23, February 13, March 19. 9AM-12PM, arrive early for paperwork.